During World War One, while the U-boats of the Imperial German Navy prowled the North Atlantic in an effort to blockade imports destined for Britain, British submarines, on a smaller scale, sowed fear in the Baltic Sea and interrupted surface vessel traffic there. The mighty capital ships of both belligerents' navies (whose build-up contributed to starting the war) sat like chess pieces, threatening each other and rarely fighting during the entire war. It was mainly the smaller ships and submarines that bore the brunt of the naval war. At the start of the war in 1914, neither side really knew the worth of their submarines, but during the first two months, German U-boats sank four British cruisers and a battleship. This immediately elevated the submarine service in the eyes of the Germans, but, incredibly, many in the British Admiralty continued to look down on these small, 300- to 1,000-ton vessels-- they were considered “underhanded” and “un-English”. The Admiralty had too much invested in their 25,000-ton super-dreadnoughts and tradition. On top of that, British submariners were an undisciplined lot. After spending weeks at sea in their cramped and dangerous quarters, filled with fumes, they continued to wear their dungarees instead of dressing smartly in their naval uniforms. When they returned from a successful patrol, they'd taken to flying the Jolly Roger into port. This nontraditional conduct merely served to fuel the disdain many in the Royal Navy held for the submarine service. 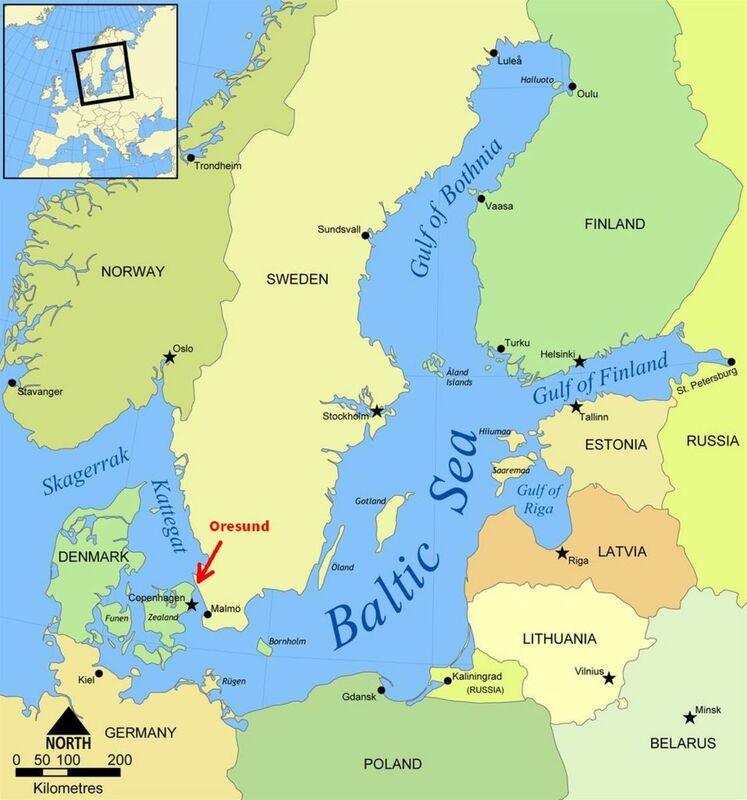 Although the British, by their superior numbers and geographic position, were able to impose a naval blockade of traffic bound for Germany through the North Sea, and hence the Atlantic Ocean, the Baltic sea remained, essentially, a German lake. This allowed the Germans free reign to import critical iron ore supplies from neutral Sweden, hold naval exercises and threaten the Russian navy in the eastern Baltic . Fortunately, a few in the Royal Navy were able to see beyond its institutional traditions, including First Lord of the Admiralty, Winston Churchill. Realizing that only submarines stood any chance of sneaking through the narrow and shallow Danish Straits which guarded the western approach to the Baltic, it was decided to do just that. In October 1914, three E-class submarines attempted to force the sound (Oresund) between Denmark and Sweden, both neutral nations. This entrance to the Baltic is only two miles wide at its narrowest. Each of these small, 650-ton vessels, were crewed with about 30 men and could make 10 knots submerged and 15 knots on the surface. One of them was discovered by German patrols and forced back, but E-1 and E-9 followed submerged at night behind neutral ships. Despite the swift current and shallow depths no greater than 35 feet, the two submarines managed to get through to the Baltic Sea. From there, they proceeded 650 miles to Reval (present-day Tallinn, capital of Estonia) where they joined with the Russian Navy and began their patrols. Over the course of the next few months, E-1 and E-9 harassed German warships and merchant shipping wherever they could. E-9, commanded by Max Horton, sank a German collier (coal supply ship) and badly damaged a destroyer as well as the 10,000-ton armored cruiser Prinz Adalbert. In August 1915, the German Navy attempted to destroy Russian naval forces in the Gulf of Riga in support of German advances on the Eastern front. They had to contend with Russian minefields, Russian warships and the submarine E-1, commanded by Noel Laurence. During the battle, despite inflicting much damage on the Russian ships, the Germans lost too many ships of their own to mines, Russian gun-fire and E-1, which managed to damage the German battlecruiser 'Moltke'; the German ships withdrew and, without their support, the army's attack on Riga failed. It would be two years before the Germans returned to Riga. In the confusion sewn by E-1 and E-9, even losses caused by Russian mines were attributed to them and they began to have the desired strategic effect of disrupting the flow of iron ore from Sweden to Germany. 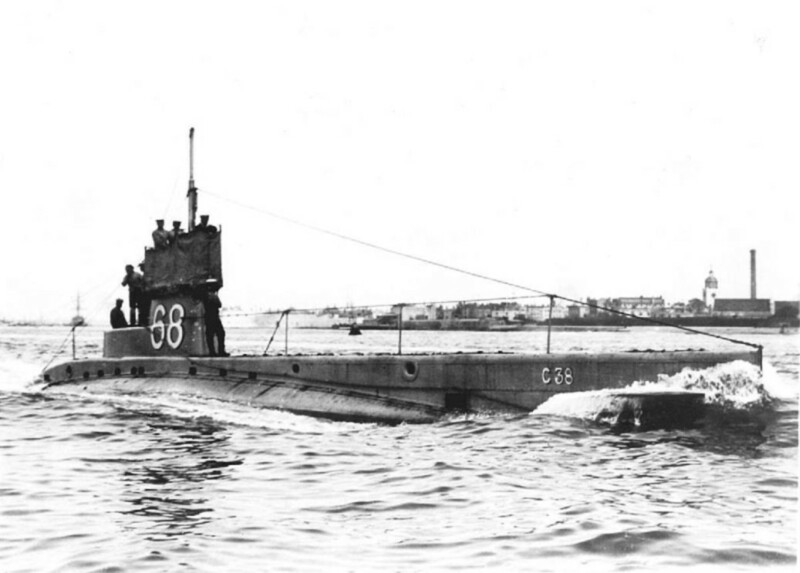 Also in August 1915, the British Admiralty decided to reinforce E-1 and E-9 with four more submarines. 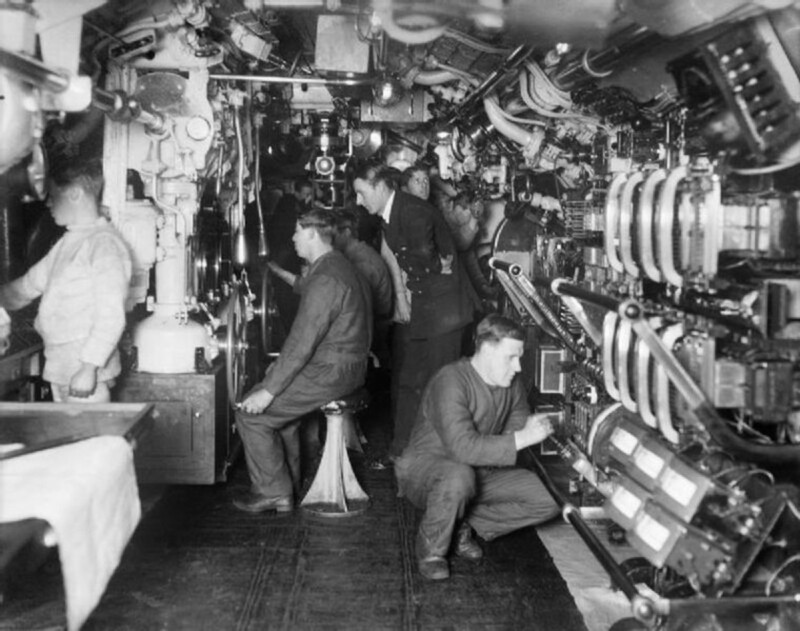 However, on August 18, while trying to slip through the Oresund, E-13 ran aground in the shallow waters and, despite Danish attempts to enforce their neutrality by protecting the submarine, German torpedo boats shelled the British submarine. With the battle for Riga still raging, the Germans could not afford more British submarines in the Baltic. A Danish torpedo boat managed to place herself between E-13 and the Germans, but not before 15 of her crew had been killed. The rest of the crew were interned in Denmark for the duration. Meanwhile, E-8, unseen by the Germans, slipped through into the Baltic. Three weeks later, E-18 and E-19 also evaded the Germans and passed safely through the sound. All three made the passage across the sea to join up with the first two subs in Reval (Tallinn) to form the British flotilla in the Baltic. 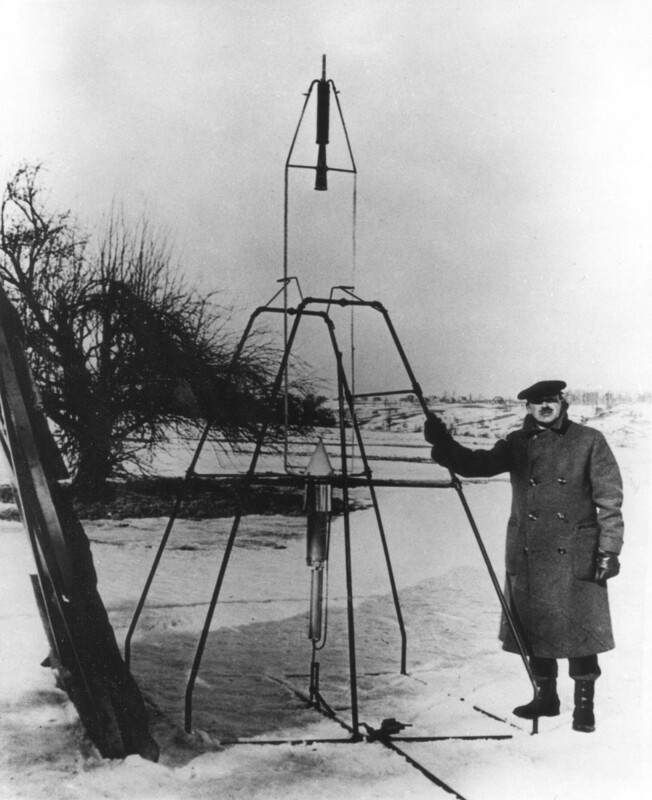 However, it was decided that the Oresund was too dangerous for future submarines to navigate past. 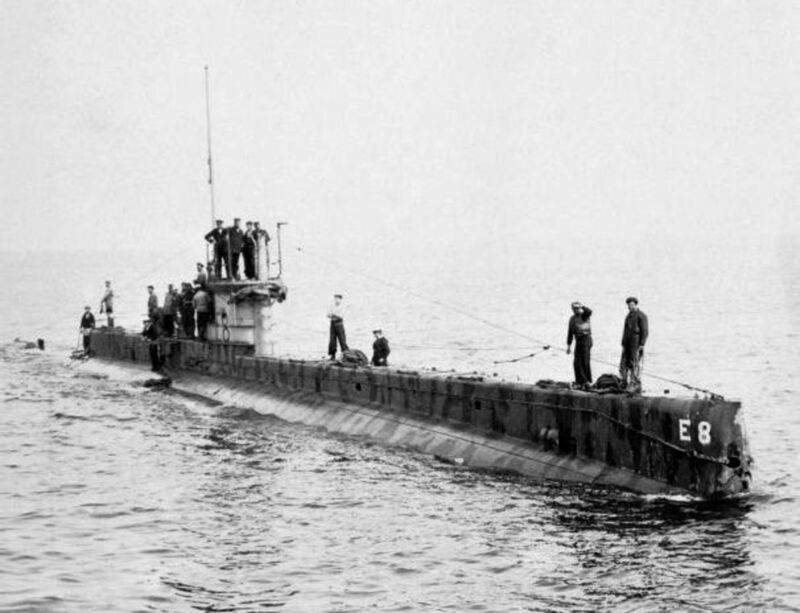 In addition to the five E-class submarines now in the Baltic, four much smaller C-class subs began a tortuous journey to the Baltic in September 1915. These 300-ton vessels could make 12 knots surfaced and 7 knots submerged and were crewed by just 16 men. C-26, C-27, C-32 and C-35 were towed north all the way around Norway to Russia's White Sea where they were put on barges which navigated canals, rivers and lakes until they reached Petrograd (formerly St. Petersburg) at the eastern-most point of the Gulf of Finland. They did not join their larger brethren in Reval until January 1917, 16 months later. October 1915 was a bad month in the Baltic Sea for the Germans. On October 10-11, E-19, commanded by Francis Cromie, sank four ore-carrying ships and damaged another. 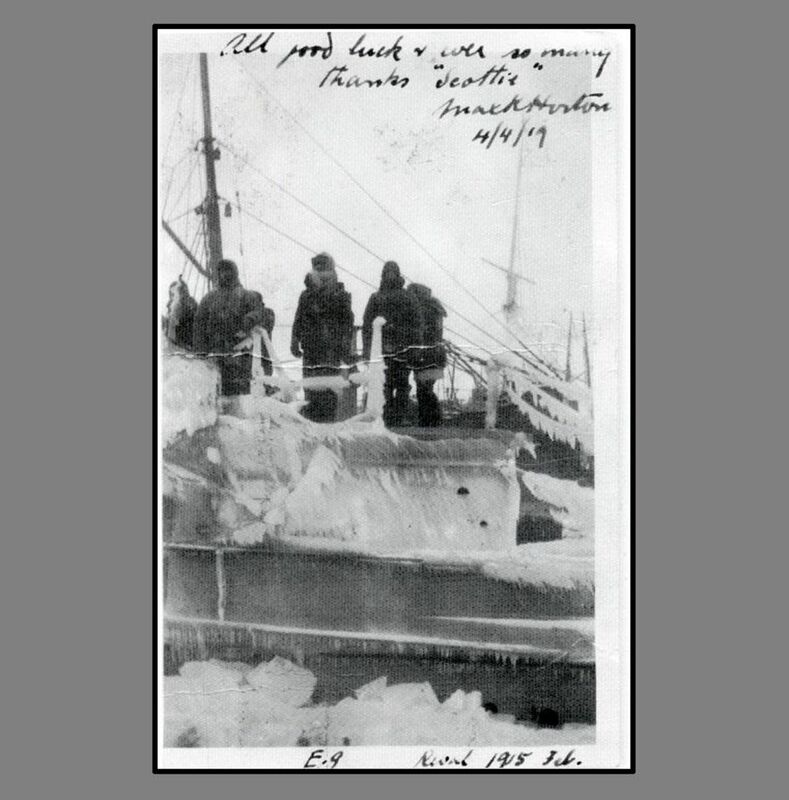 A week later, on October 18-19, E-9(Horton) sank three more cargo ships and damaged a fourth (the only reason the fourth one didn't sink was because it was carrying wood and the cargo kept the ship afloat). In all cases, the ships were in international waters when the British submarines surfaced, hailed them and ordered their crews into lifeboats. Then the ships were inspected and sunk, mostly by setting explosive charges or opening valves. Only one expensive torpedo was used. One other ship was boarded, but it was determined to be headed for neutral Holland, so it was allowed to proceed. On October 23, E-8, commanded by Francis Goodhart, fired one torpedo at the repaired armored cruiser Prinz Adalbert (damaged months earlier by E-9) and sank it, taking 672 of its 675 crew to the bottom. As a result of the October “massacre”, the Germans withdrew most of their heavy warships from the Baltic Sea and German trade in the Baltic, which had suffered since the arrival of the British flotilla, was almost completely choked off as cargo-laden ships bound for Germany refused to leave Swedish ports as the British subs continued their patrols. 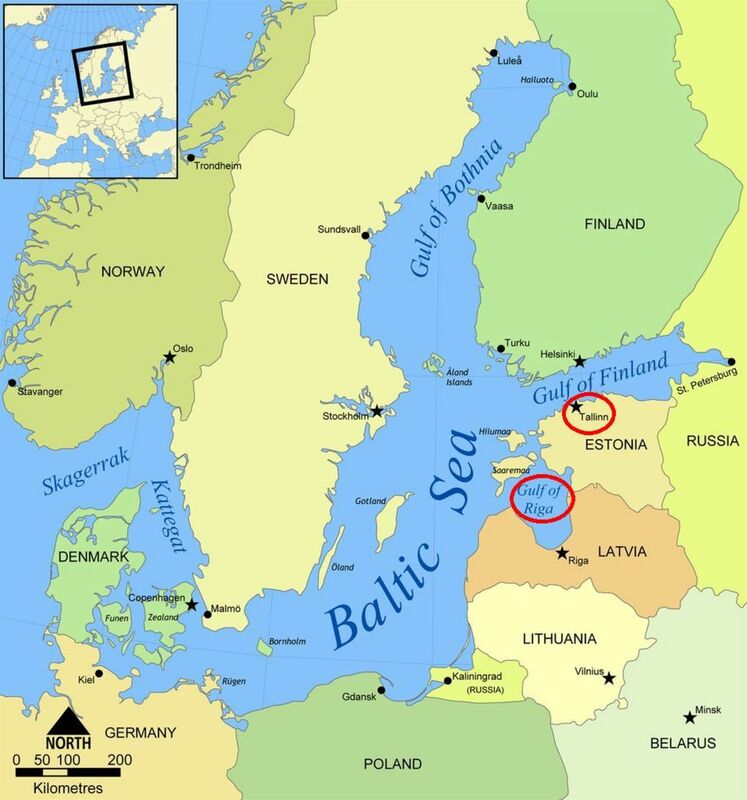 The Germans now sometimes referred to the Baltic Sea as “Hortensee” or Horton Sea. 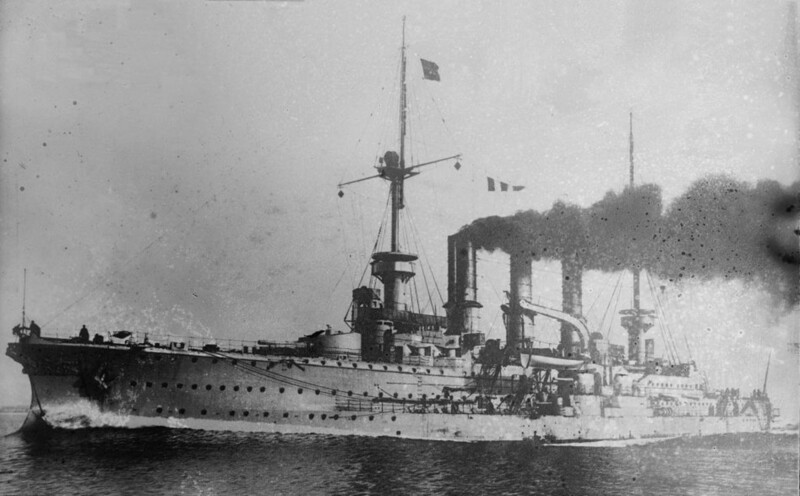 To underscore the danger to German warships, E-19 (Cromie) sank the German light cruiser Undine with two torpedoes on November 7. 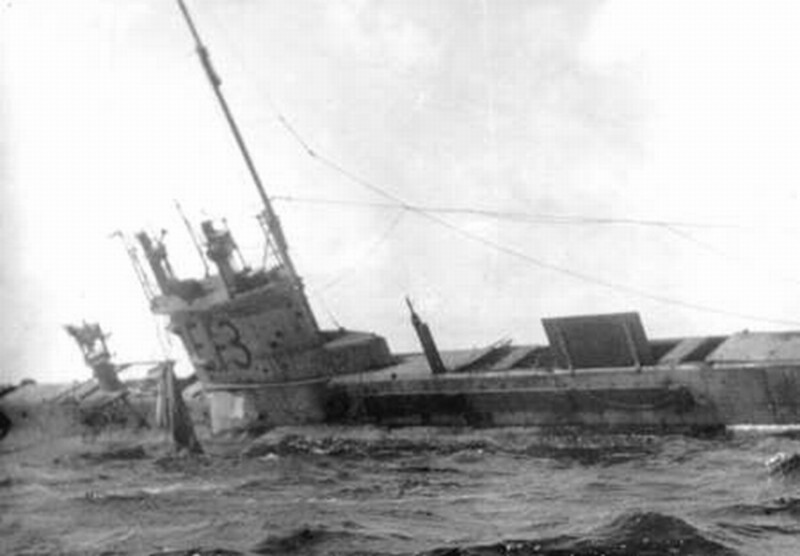 Sometime around late May or early June 1916, E-18 was sunk off the coast of Estonia. She may have engaged a German ship and then struck a mine. She was the only one of the submarine flotilla lost to enemy action. Since the British always surfaced and warned merchant ships before attacking, the Germans devised the convoy system in 1916 whereby groups of cargo ships would be escorted by destroyers. The system worked and ore shipments once again resumed to Germany. The British kept up their patrols, but the pickings were slim. By June 1917, British subs concentrated on patrolling the eastern Baltic coast as the German armies pushed the Russians back toward Petrograd. In October 1917, the German Navy once again attacked the Gulf of Riga. Ten German battleships, plus cruisers, destroyers and other supporting ships faced two old Russian battleships, some cruisers and three small British C-class submarines. C-27 badly damaged a support ship, but C-32 got stuck on a mud bank and its crew abandoned her and blew her up. This time the Germans took Riga. 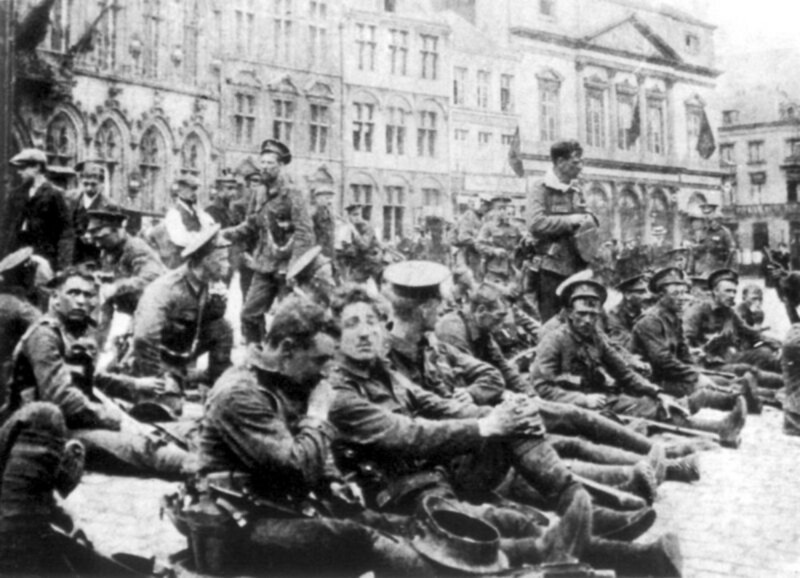 In November 1917, the Russians revolted and, in December an armistice was declared. The seven remaining British submarines sailed to Helsinki, Finland and the crews were ordered home. In April, as the Germans landed in Finland, E-1, E-8, E-9, E-19, C-26, C-27 and C-35 were towed out into the Baltic one at a time and scuttled to keep them from falling into the hands of the enemy. The battle between the German Navy and the British subs in the Baltic was on a far smaller scale than the crucial confrontation between the U-boats and the British Navy in the North Atlantic and North Sea. The titanic struggles between the belligerent armies, where casualties were in the millions, totally eclipsed the struggle in the Baltic. What must be noted, however, is the strategic effect these nine small submarines had for almost three years. Germany, already under naval blockade from Atlantic shipping, depended on Sweden's iron ore. With this source greatly reduced, factory output, and thus the war effort, was affected. In addition, the German High Seas Fleet was denied their only training ground, affecting their readiness, especially for new ships and crews that could never properly go through sea trials. 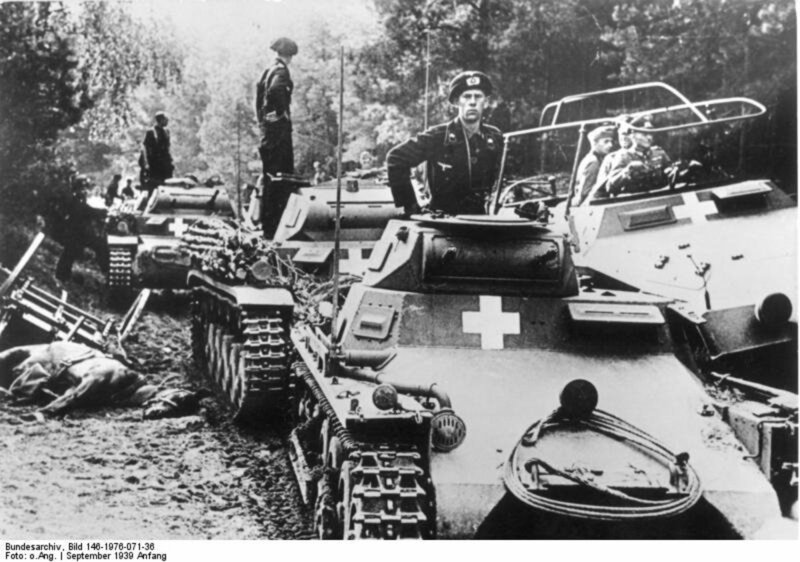 The flotilla also helped stave off German advances along the northern Eastern Front until the Russian Revolution gave the Germans mastery of the Eastern Front. 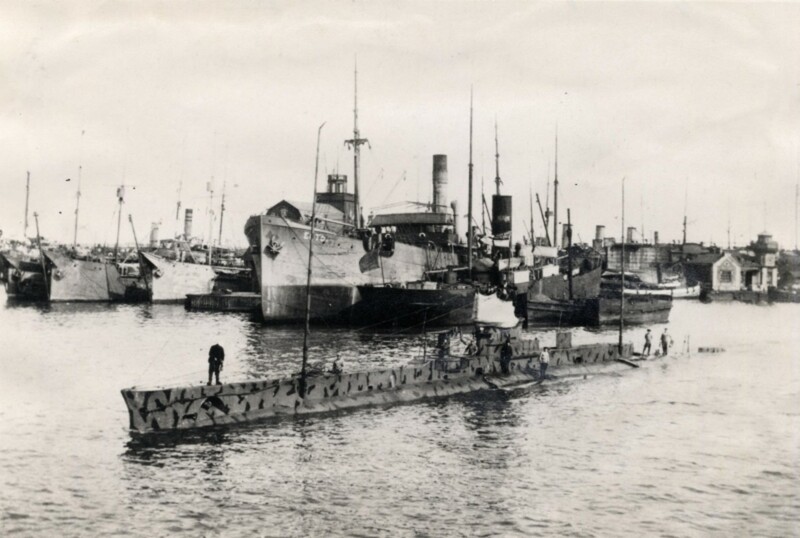 Compared with the Allied debacle of Gallipoli in 1915 and the disastrous offenses of 1915-16 (the Allied “victory” in the Battle of the Somme alone caused over a million casualties), the British submarine flotilla in the Baltic Sea was a stunning (if relatively small) success. 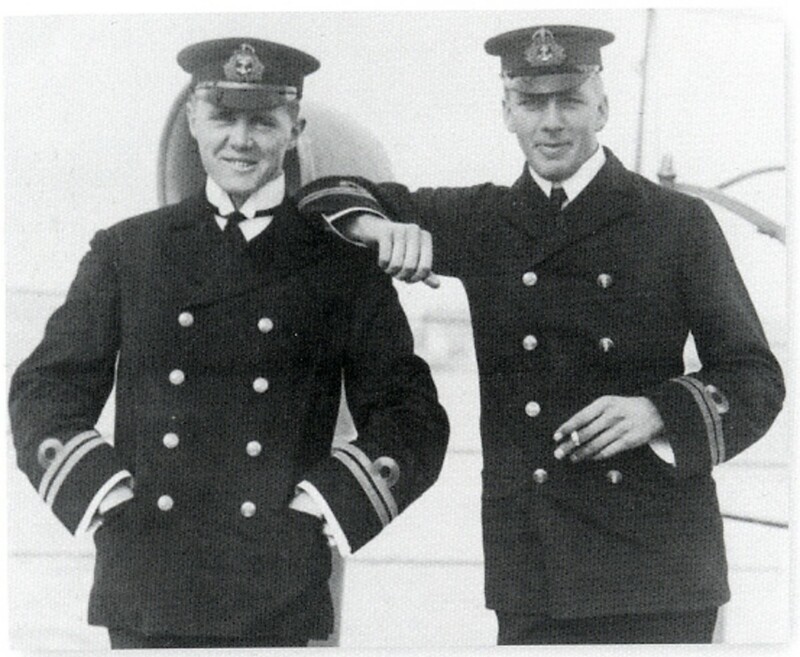 Lieutenant Commanders Max Horton (E-9) and Noel Laurence (E-1) would later become admirals and serve during World War 2. Both would also be knighted. Admiral Max Horton was appointed Commander-in-Chief of the Western Approaches Command where he used his knowledge and experience in the submarine service during World War 1 to fight the German U-boats strangling British imports. I didn't either, FatBoyThin. The Germans may have squeezed the Atlantic approaches to Britain, but I was surprised that British subs (and so few of them) caused havoc in the Baltic. Thanks for reading and commenting. I didn't realise British submarines were quite so active during World War One - this is fascinating stuff, David, thanks for sharing. Thank you for visiting and commenting, WriterJanis. I'm glad you enjoyed it. I think I get as much out of researching as I do I writing... almost. What an excellent historical account. Hello, Graham. Glad you enjoyed it and thanks for the kind words. I have to admit, it's getting a little harder to dig out these nuggets and flush them out, but I stick to my criteria: if I ain't grabbed by a piece of history, I can't do it justice. Hi David. I generally agree with Alan. Great research as always. Tip Top. 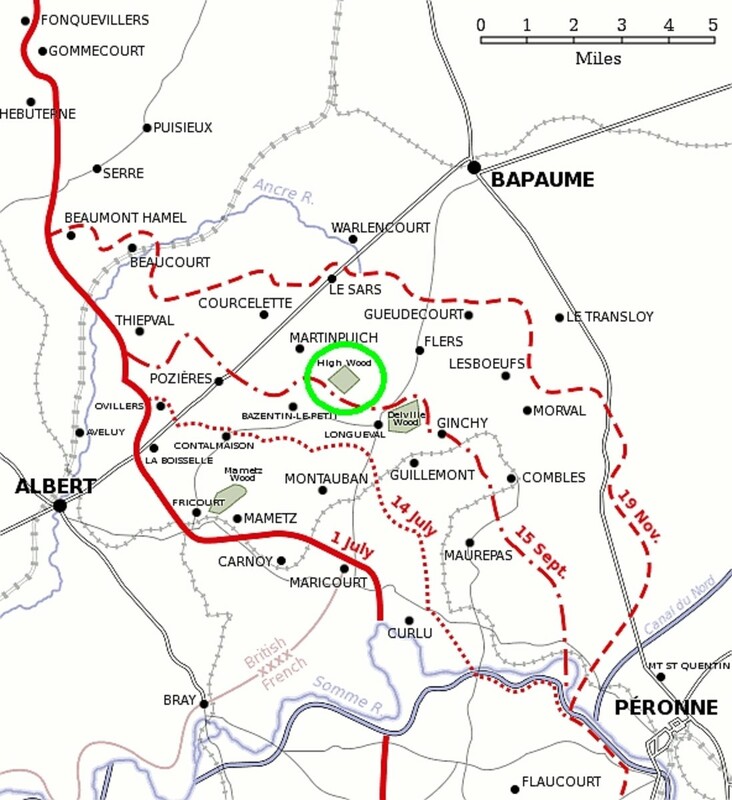 Haig got his cavalry charge that he'd been hankering after, but it cost... 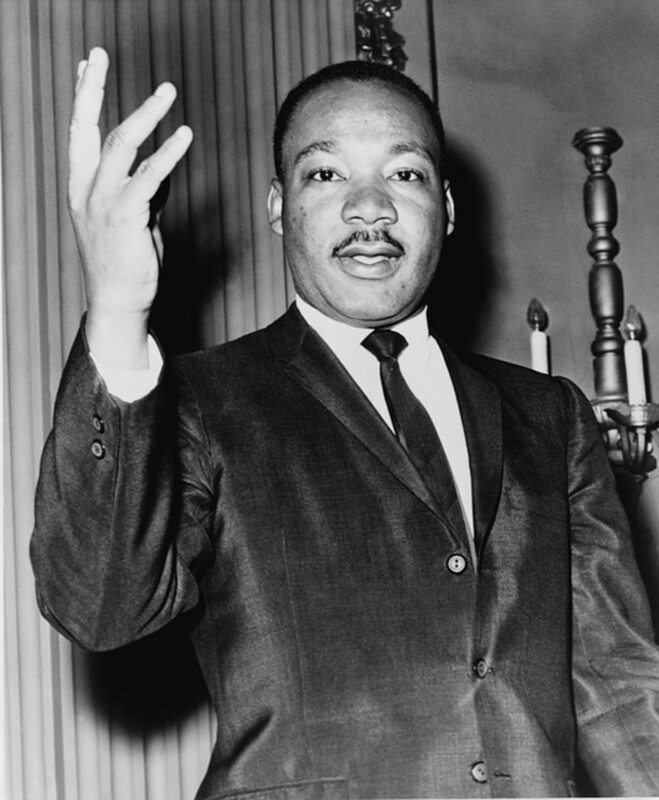 He was another one who ran the war from behind a big desk. I appreciate you reading and commenting, tillsontitan. 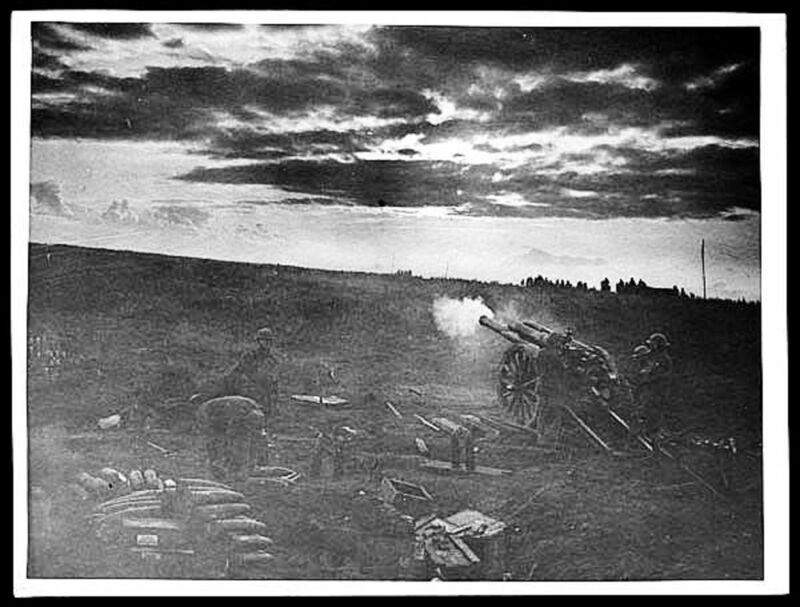 So many new ways to fight came out of WW1: Air warfare, undersea warfare, tank warfare, chemical warfare, flamethrowers, artillery that hit targets 75 miles away. Thanks again. Thanks for your great comment, Alan. This took a lot longer than usual because I had to glean data and information from more than a dozen sources-- a little bit here, a little bit there. I didn't want to throw out a bunch of facts but I wanted it sequential and factual without being a list of accomplishments, so I appreciate the "reads like an adventure story". And isn't it the truth that an institution that's always ready to fight the last war is always provided with the latest in technology? They didn't want planes, submarines, machine-guns... they wanted massed marching soldiers and divisions of colorful cavalry. 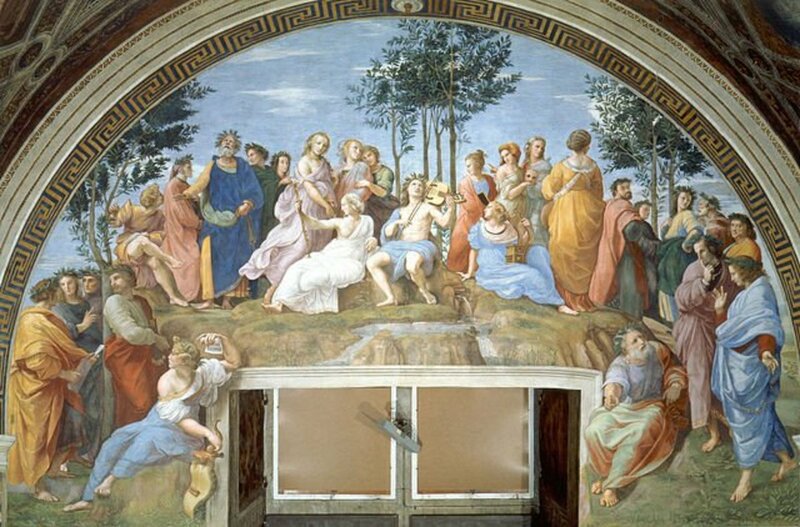 Thank you for this enlightening piece. Like so many other things we take submarines for granted - like they were always here and always important. You've shown that was not so but they emerged after hard earned victories! Thorough-going, UH! This reads like an adventure story. The submarine crews in both world wars were more like buccaneers, although the Germans idolised theirs and our Admiralty still thought in terms of Nelson's day (although I daresay Nelson might have seen something in them, as Churchill did - they weren't as backward-looking as the top-brass that sat behind their palatial desks in Admiralty House). Thank you for your kind comment, MG Singh. Thank you, pavlo. Always great to hear from you. I hope the protests in Kiev aren't causing problems for you and your family. David, I always enjoyed your hubs! This one is not an exeption! Great info with lots of facts + interesting to read. Thanks, Ohlem. And I enjoyed your hub on Alaska. Eric and stevarino, thanks to the both of you for reading and commenting. Glad you enjoyed it.